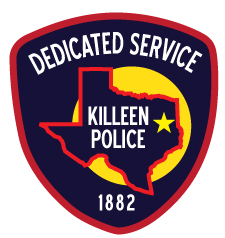 With the recent explosive incidents in the Austin area related to suspicious packages, the Killeen Police Department wants the community to know that there is no known threat to Killeen; however, residents should always use caution and inspect all packages delivered at your home or workplace. If you have placed an order, we recommend that you sign up for a notification service, such as an email or text when the package is delivered. When residents receive an unexpected package, they should be vigilant and look for anything out of the ordinary, such as an unfamiliar return address, no evidence of a recognizable deliver method (US postage stamps, UPS markings, etc.) by checking the labels on the package. If the package appears suspicious, it is best to not move the package and call the police department immediately. The department takes these types of incidents very seriously and the safety of our community is the Killeen Police Department’s number one priority.